The simplicity at the heart of Marcelo Bielsa’s football is that, if his team executes his ideas to the best of their ability, they’ll beat most other teams. Bielsa’s style doesn’t vary; what varies is the ability of his players to remain faithful to it, to use his phrase, and the ability of their rivals to stop them. That’s one of the reasons Patrick Bamford kept his place after missing chances against Birmingham City. His poor finishing that day was a variable, so Bielsa could expect it to vary against Preston North End. It varied, and Bamford scored twice in a 2-0 win. The security of those three points was visible at the start of the game. After a few minutes, I knew we’d win. From the start, the Leeds players were Bielsa’s, the patterns were his plan, the spaces created by their runs. Against Birmingham, inside two minutes, Tyler Roberts was on the byline, shooting instead of crossing; against Preston, inside two minutes, Tyler Roberts was on the byline, shooting instead of crossing. Birmingham had been a bad performance, but against Preston Leeds were going on with the show, starting from the top and following the same script. It’s reassuring to be able to go back to the script when games are difficult. Against Preston at Elland Road in September, United scored their last goal when Mateusz Klich was released down the right channel between Ben Davies and Joshua Earl, and chipped a cross into the centre of the penalty area that the striker, Tyler Roberts, headed high, back across the goalkeeper Declan Rudd. Against Preston at Deepdale this week, United scored their last goal when Mateusz Klich was released down the right channel between Ben Davies and Joshua Earl, and chipped a cross into the centre of the penalty area that the striker, Patrick Bamford, headed high, back across the goalkeeper Declan Rudd. Leeds knew exactly what buttons to push and by the end they were smug, like kids winding up a sibling and getting the reaction they expected. This stuff isn’t unique to Bielsa. In his pomp Luciano Becchio delighted and frightened me by scoring the same goal over and over, against Millwall and Wolves and Chelsea at least, at the same end of Elland Road, celebrating in the same corner. Against Chelsea I spotted the start of his run from near the centre circle, and was jabbering ‘He’s going to do it again! He’s going to do it again!’ right until he did it again. It was euphoric and I thought it was folkloric, as if Becchio was playing from the memory of the ‘well placed’ goal against Millwall, chasing the footsteps of his own myth, stamping himself into legend. Even now, so they say, late at night you can hear the thud of his boots as he starts his slide into the six yard box, the ghostly swish of his hair in the dark. Tactical observers view this stuff more soberly, tracing consistencies in the way Pep Guardiola uses full-backs in Germany and in England, for example. But what they tend to analyse are the differences, the way Guardiola adapts his ideas to the players in his squad, the requirements of the competition. Marcelo Bielsa is different. What you trace with Bielsa is the consistency of his consistency. After the win over Millwall, a Chilean sports account on Twitter made a video showing Pablo Hernandez’s first goal side by side with a goal Fabian Orellana scored for Chile against Argentina in 2008, when Bielsa was Chile’s manager. 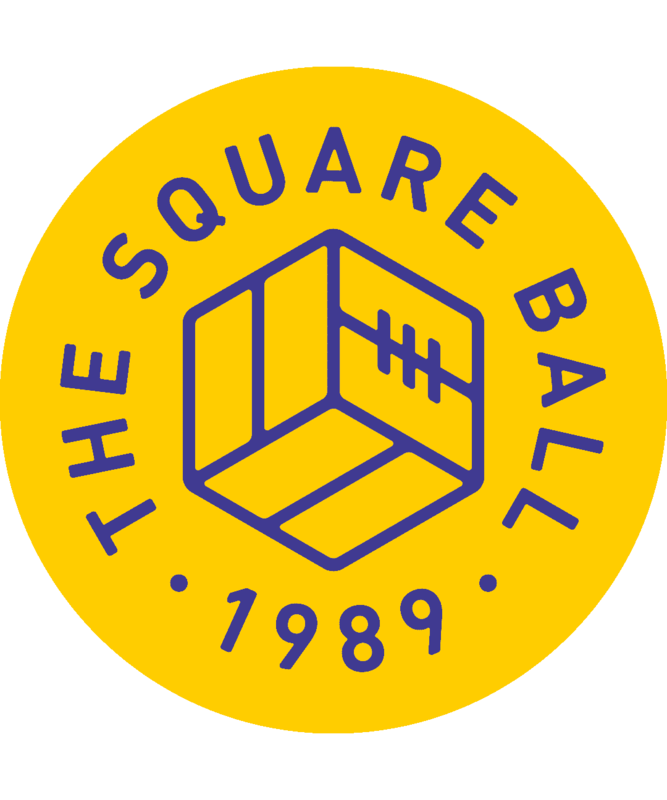 In both the ball is brought out of defence on the left, passed wide then square to the centre, wide to the right then further out to an overlapping player, who pulls the ball back into the penalty area for it to be struck low into the net. There’s one key difference: Chile’s overlapping player was the midfielder who passed wide, whereas that midfielder for Leeds was Hernandez who got into the box to score, and the overlapping player was Luke Ayling. But in every other respect they’re as near to identical as it’s possible to be. It’s odd, seeing another team score our goal. A couple of years ago the once rare footage of John Sheridan flicking up a free-kick and volleying it into Derby’s net for Leeds in 1986/87 was joined on YouTube by a higher resolution clip of him doing the same thing for Sheffield Wednesday against Luton a few years later. Obviously it was better when he did it first for Leeds, but it still felt strange. But that was the same player executing the same skill. The only link between Chile’s team in 2008 and Leeds United’s in 2019 is the head coach; these were different players following the same instructions. Bielsa once said that if football was played by robots, his team would always win. Instead he has to work with humans, but is he making Leeds the robots anyway, functioning automatic, dancing mechanic? He’s trying to. It’s part of the formula. Input data, repeat programs, execute instructions, minimise variables, win. 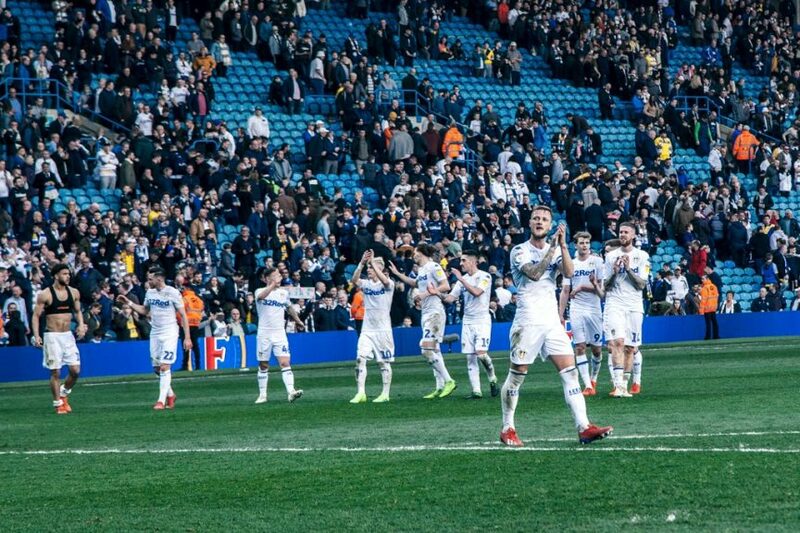 It raises a confusing question about just who or what is on the verge of being promoted from the Championship this season: Leeds United, or a creation of Marcelo Bielsa’s that just happens to be wearing white shirts? It will be interesting one day, hopefully not soon, to see what happens to this group of players after Bielsa has gone. Will Kalvin Phillips’ pass completion stats drop as fast as they rose? Will Liam Cooper revert to League One? Will Ezgjan Alioski scurry off, back to live in the woods? An identity crisis is nothing new at Leeds. The all-white kit was a tribute to another club in the first place, Leeds cosplaying as Real Madrid. It was always a canvas, and people projected whatever they wanted onto it. Manchester had the Red Devils and George Best, but Leeds had blank shirts and Paul Madeley, and outside Leeds he could have been any of the players. You couldn’t tell him by his number, because he wore all of them; Mr Anonymous, always there. Leeds United’s supposed lack of personality was among many aspects that turned the world against them, but that was alright by Leeds; Leeds was about the side, not the self, and the side came out of Division Two wearing blank white shirts, shorts and socks without even a badge or a manufacturers logo. They never forgot it. But it could also be that Bielsa hasn’t forgotten that the project of Leeds is bigger than what he deserves, that ‘Side Before Self’ is written on the stadium; and that while he wrote the script, years ago, the stars of the show are the performers out there on the stage, interpreting his lines night after night. A video of Chile scoring the same goal as Leeds proves his methods work, but it won’t get Leeds United promoted unless Klich, Ayling and Hernandez can follow his direction without fluffing their lines.